Gastroenterologists often play an important role in the diagnosis and treatment of celiac disease. The 2015 article, Celiac Disease: Ten Things Every Gastroenterologist Should Know, co-written by Joseph Murray, MD, member of Celiac Disease Foundation’s Medical Advisory Board, gives an outline of questions your gastroenterologist should feel comfortable answering and what you should be aware of as a patient. How Can Serology Be Used to Diagnose Celiac Disease? The immunoglobulin A tissue transglutaminase (IgA TTG) is the single best serologic test to use for the detection of celiac disease for those older than two years of age who are consuming gluten and are not IgA deficient. IgG testing must be done for those who are IgA deficient. Can Celiac Disease Be Recognized Endoscopically? While there are endoscopic markers for celiac disease including mucosal fold loss, mosaic pattern, and scalloping, biopsies should always be done to confirm the diagnosis. What Biopsies Should Be Taken to Evaluate for Celiac Disease? Since celiac disease can be patchy, four biopsies should be taken from the second part of the duodenum, and two bulb biopsies taken at the 9 and 12-o’clock positions to assure that an adequate number of biopsies are done. Which At-Risk Patients Should Be Tested for Celiac Disease? Due to the increased risk of having celiac disease, first-degree relatives should be tested, as well as symptomatic patients with type 1 diabetes mellitus and those with Down’s, Turner’s, and Williams’ syndromes. How Does One Evaluate for Celiac Disease in a Patient on a Gluten-Free Diet? Genetic testing is suggested for patients on a gluten-free diet to rule out the need for the patient to resume consuming gluten. In patients positive for HLA DQ2 or DQ8, a gluten challenge is recommended of 3 g of gluten daily for a minimum of two weeks for those intolerant to the challenge, and six weeks for those who tolerate the challenge well. A two-week challenge should be followed by serology testing and duodenal biopsy. A six-week challenge should be followed by serology testing at eight weeks, and duodenal biopsy if the serology is positive. If seronegative, serology testing should be repeated after 2-6 more weeks because there may be a delayed rise in the serologic titers. How is Celiac Disease Managed? All patients should follow a strict, lifelong gluten-free diet, eliminating wheat, rye, and barley. Patients should be counseled on the gluten-free diet by an expert dietitian, and a pharmacist should review all medications and supplements. Patients with severe malabsorption should eliminate oats for the first year, but may consume gluten-free oats in moderation thereafter, if they do not experience symptoms. What Should Be Assessed in a Patient With Newly Diagnosed Celiac Disease? Patients with newly diagnosed celiac disease should have a complete blood count, ferritin, vitamin B12, folate, copper, zinc, calcium, and 25-hydroxy vitamin D checked. Parenteral vitamin B12 should be given with severe deficiency, neurologic features, or ongoing malabsorption. Bone density should be checked in adults. How Are Adherence and Response to a Gluten-Free Diet Measured? A follow-up visit should be scheduled 3-6 months after celiac disease diagnosis to address clinical and serological improvement. Annual visits with serology testing should be scheduled thereafter. A follow-up visit with a dietitian should also be scheduled to confirm strict adherence to the gluten-free diet. Biopsy should not be repeated until two years on a gluten-free diet. What is the Approach to the Nonresponsive Celiac Patient? 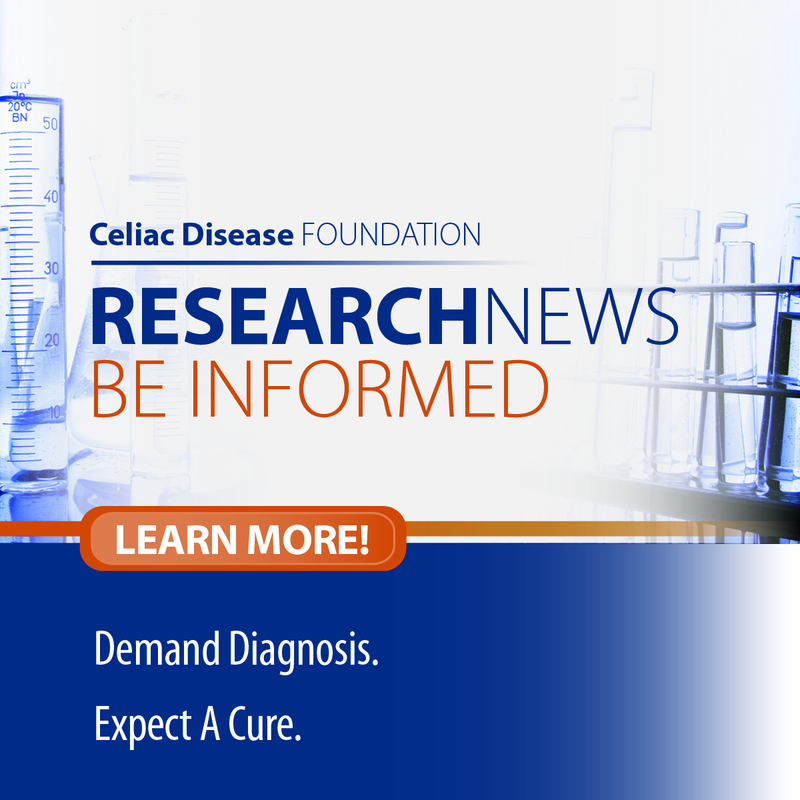 Nonresponsive celiac disease (NRCD) is defined as a lack of response to six months on a gluten-free diet or recurrence of celiac-related features despite compliance. This is the case for 10-19% of celiac disease patients. 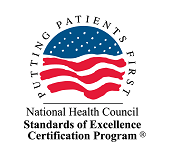 Follow-up procedures should include retaking the original tests and checking for exposure to gluten. If all of these tests still point to celiac disease, another biopsy can be taken looking specifically for refractory celiac disease and microscopic colitis. What Do We Do With Refractory Celiac Disease? Refractory celiac disease (RCD) is characterized by villous atrophy due to malabsorption after 12 months on a gluten-free diet. Patients should be checked for malignant transformation as they have a high risk for lymphoma.